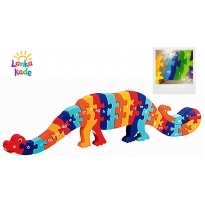 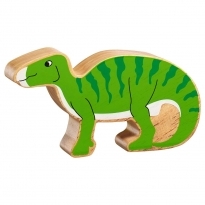 Jump back to the Jurassic period with these bright and colourful dinosaurs from Lanka Kade. 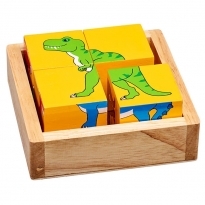 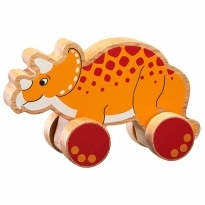 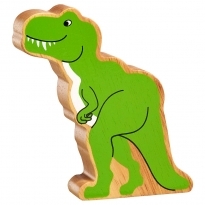 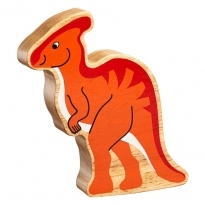 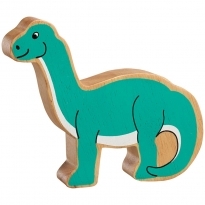 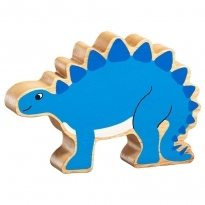 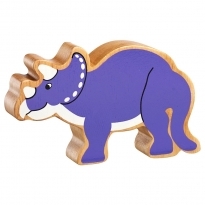 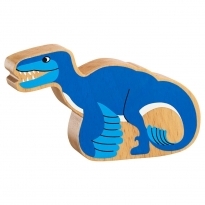 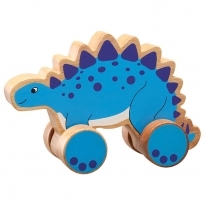 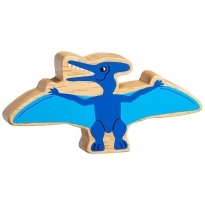 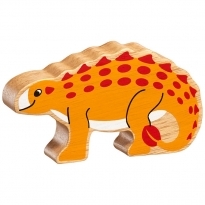 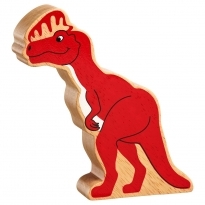 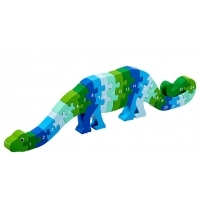 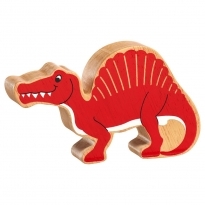 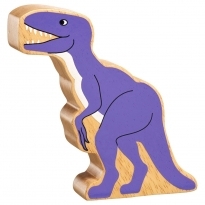 Ethically made in Sri Lanka from sustainably managed rubberwood, these dinosaurs will bring years of pleasure to your little ones without harming the planet. 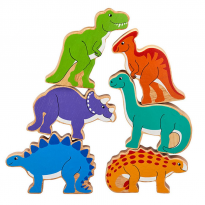 These chunky figures are the perfect size for little hands and are ideal for inspiring hours of creative play.